1st month free on a 13-18 month lease term. 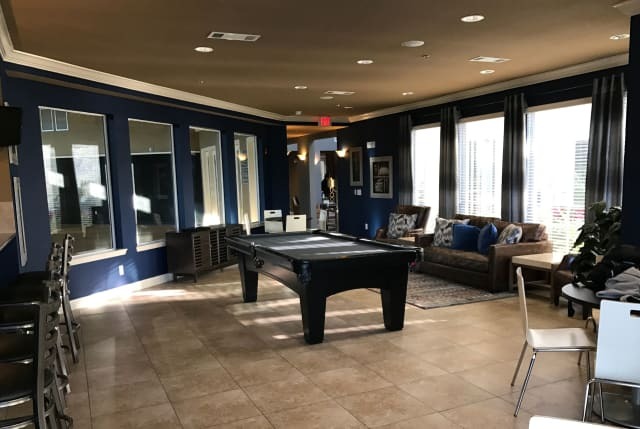 Stop by today to tour and for more information. 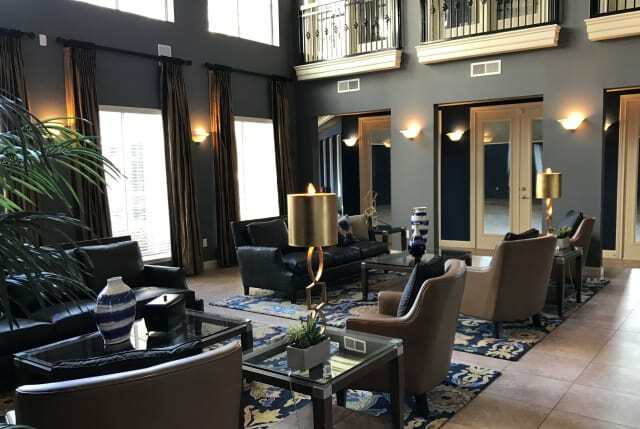 Find out how good life can be in a luxury mid-rise one, two, or three bedroom apartment, or townhome's with attached one and two car garages at The Abbey on Lake Wyndemere in The Woodlands, Texas. 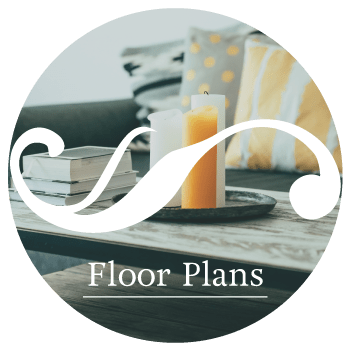 Enjoy a home filled with high-end features, including granite countertops, hardwood flooring, twin-basin bath vanities, and designer lighting fixtures. 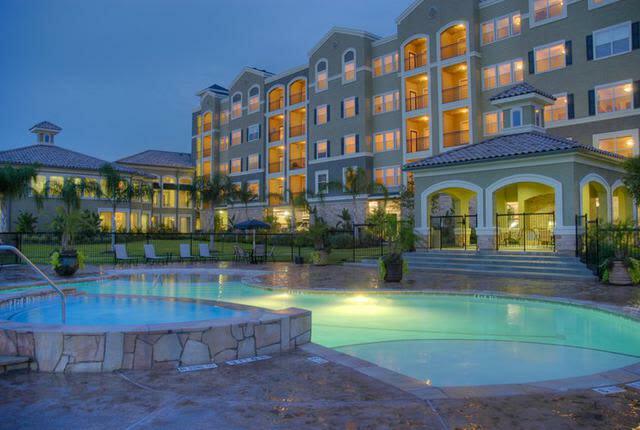 Relax in the resort-style pool with beach entry or catch some rays on the sundeck. Mid-Rise has several elevators for access to apartment homes from parking garage. 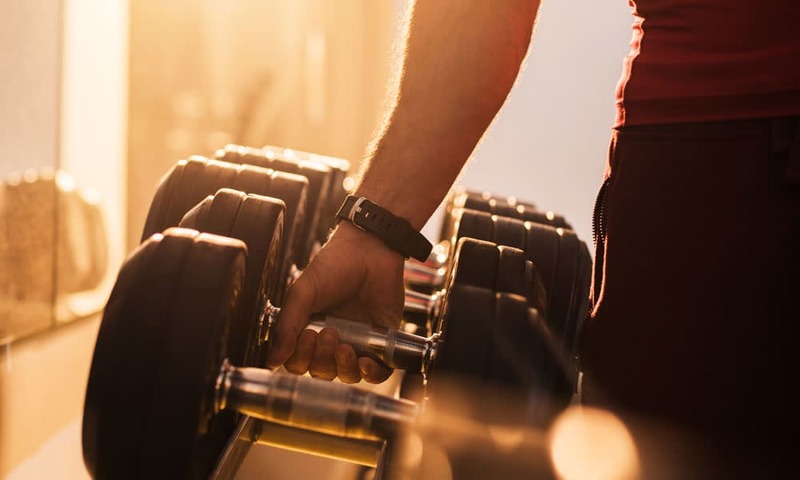 No need to worry about an expensive gym membership; as a resident of The Abbey on Lake Wyndemere, you’ll have access to our state-of-the-art, 24-hour fitness facility, as well as the indoor basketball court. Awarded Apartment Ratings Top Rated Award in 2016, enjoy life the way it was meant to be at The Abbey on Lake Wyndemere. 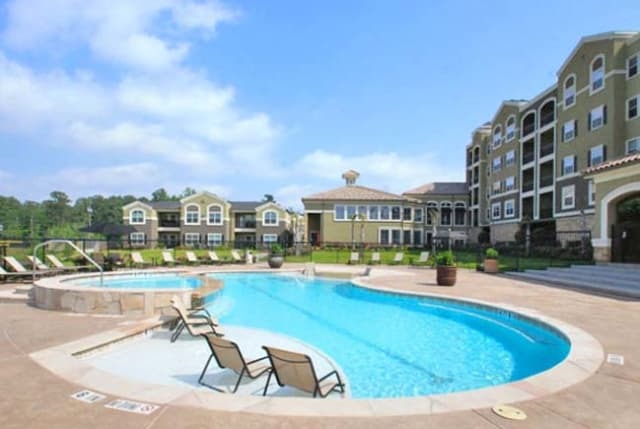 Close to work, school, and shopping in The Woodlands. 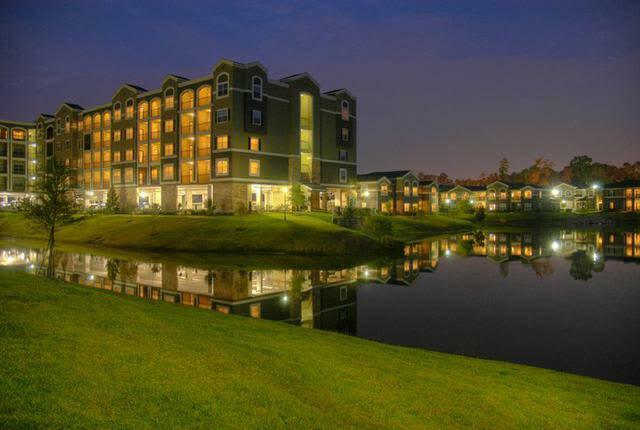 Check out our photo gallery to get a taste of life at The Abbey on Lake Wyndemere. 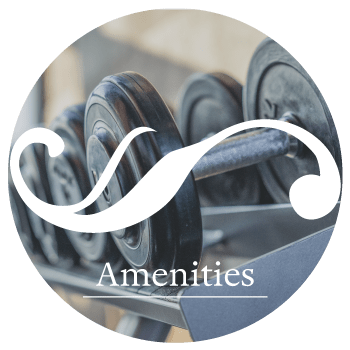 Our amenities and features are sure to please every member of your household. 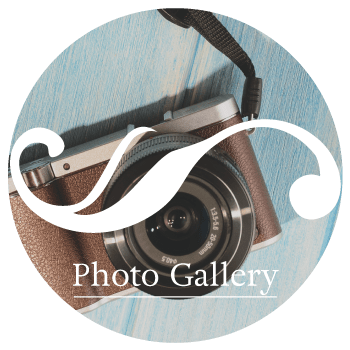 Visit our full photo gallery to see more. 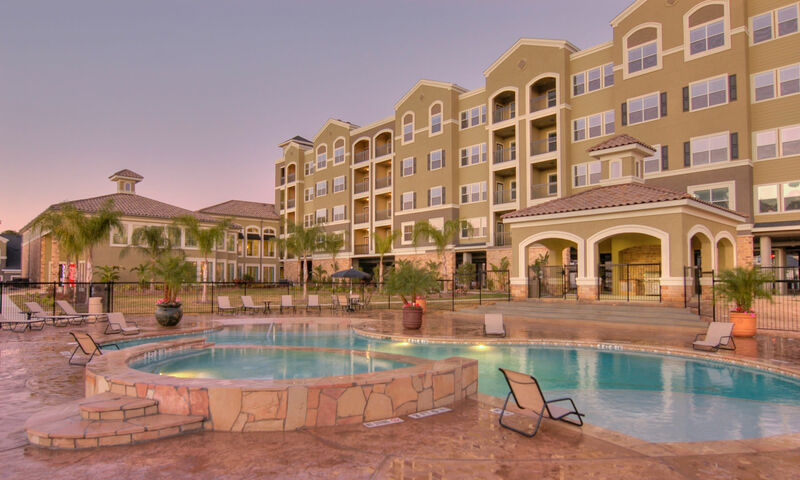 For a full list of community amenities, visit our Amenities page. 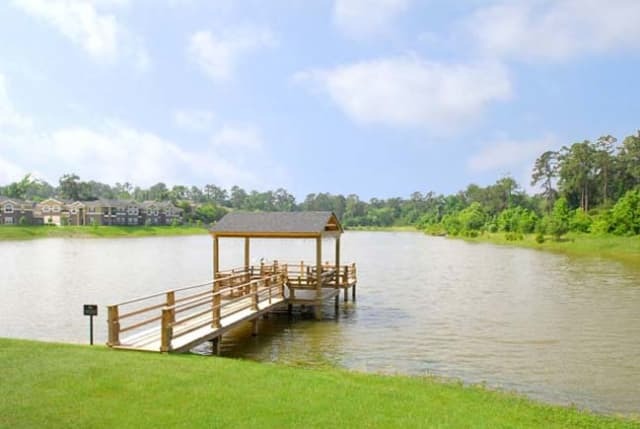 The Abbey on Lake Wyndemere is situated on its own private, fully stocked fishing lake in Grogan’s Mill, a neighborhood of The Woodlands. 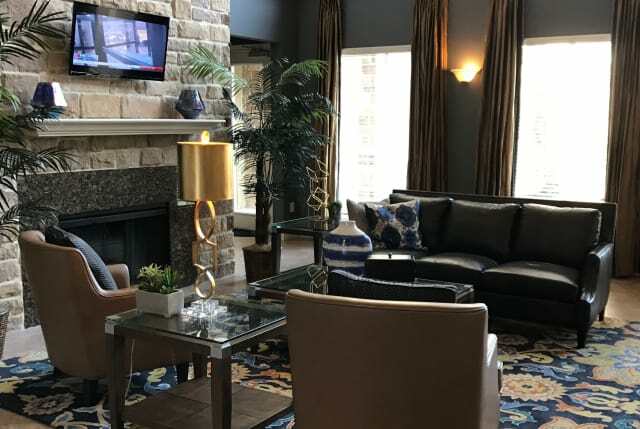 From your apartment or townhome you’ll be within walking distance to numerous parks, trails, and golf courses, as well as the world-class shopping and dining of The Woodlands Mall and Market Street. 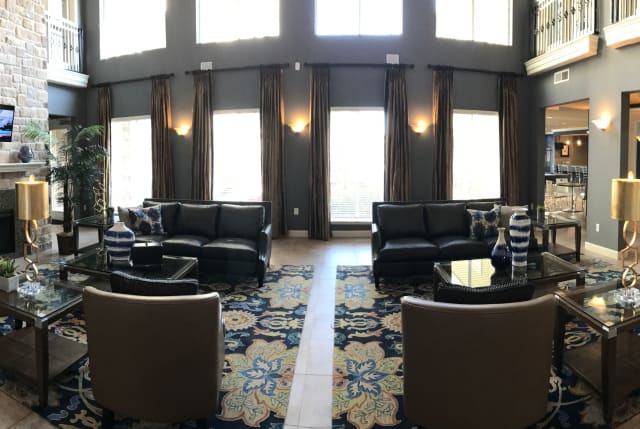 Learn more about The Abbey on Lake Wyndemere by visiting our Neighborhood page.